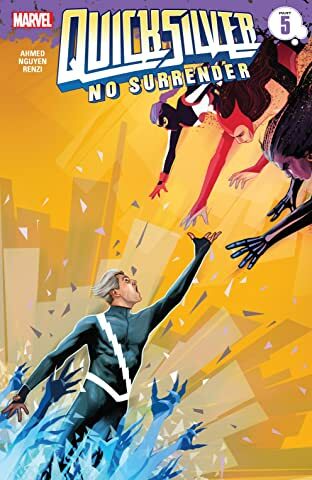 Collects Quicksilver: No Surrender #1-5. 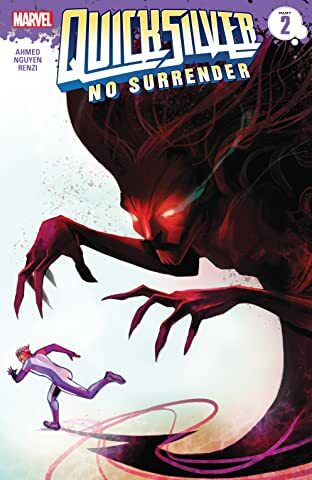 The fastest Avenger of all races straight out of the smash-hit “No Surrender” event and into a psychedelic survival thriller unlike anything you’ve seen before! 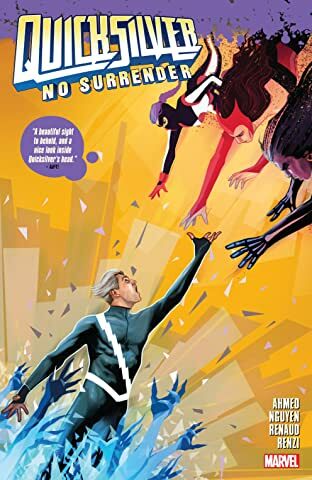 Quicksilver’s super-speed and abrasive personality have always isolated him, but he’s never been truly alone…until now. 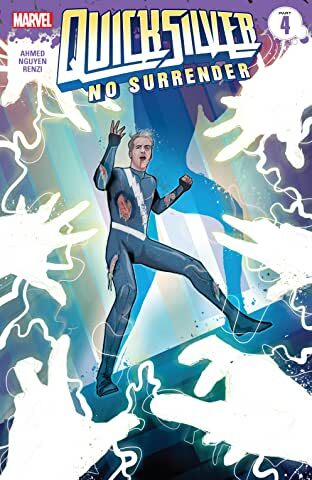 Trapped beyond the perception of his friends, family and allies, Pietro must now wage a one-man guerilla war against a monster that he’s not even sure is real — to save a world that he may never be a part of again! 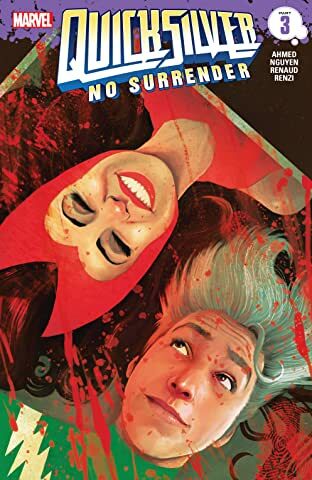 But can he protect his sister, the Scarlet Witch, from forces she can’t even perceive? 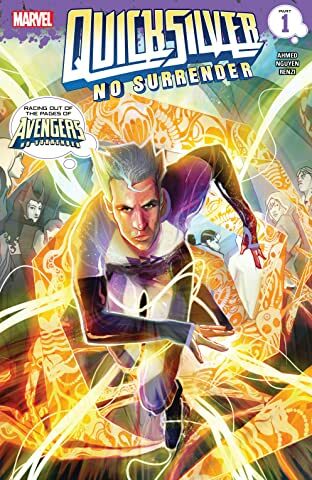 Exhausted and facing an enemy who renders his abilities useless, Pietro must use every trick in his arsenal to save Wanda…but he’s running out of tricks! 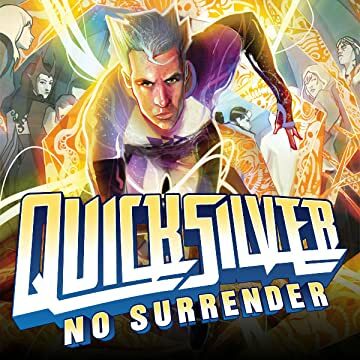 Is Quicksilver doomed to be lost forever?